Where did you go? I ask the guest. The guest answers in various places, but there are many places I do not go. Let’s go to various places by buying guide books. 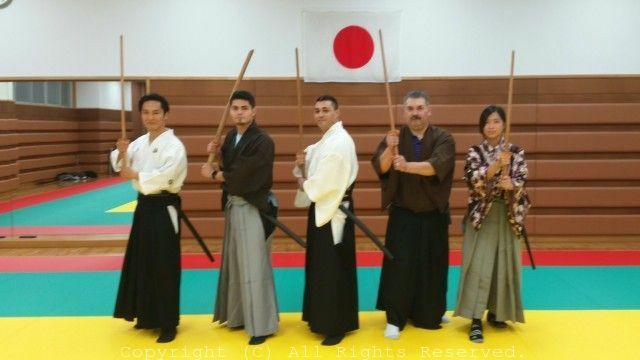 Copyright (C) AYUMU OSHIRO’s Martial Arts School All Rights Reserved.